There is great need for replacement dinnerware in antique china dinnerware, bone china dinnerware that is still in production and casual dinnerware sets. There are many sources for getting replacement pieces to restore a set. 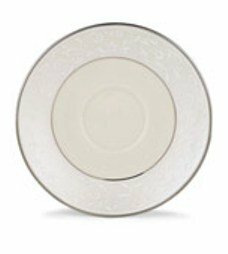 If you know the dinnerware pattern that you are looking for, it is pretty easy to find replacements for broken pieces; however, many owners of antique dinnerware sets aren't familiar with the name of the pattern. That is where the internet comes to your aid. 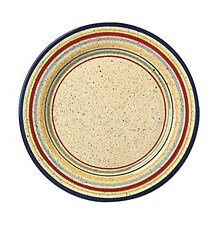 Most dinnerware has marks or signatures on the back or bottom of the piece. In an internet search, you can enter the markings and describe the pattern and most likely you will find someone that has pieces for sale. You will recognize the pattern when you see it. Perhaps the seller that you find will not have the pieces that you are looking for, but they can be a valuable source of finding out the pattern name. Once you have the name you can search for it and find exactly what you are looking for. Retired patterns can be found on online auctions or through replacement companies who specialize in collecting pieces of retired dinnerware. Some replacement companies even have an option where you can register what you are looking for to get notices by email when they come across them and they also have identification help features that will help you to find the name of the pattern. 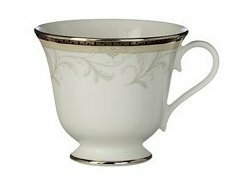 For dinnerware that is currently in production, you may find that the manufacture sells individual pieces. For fine china, they usually do. For casual dinnerware sets, it is hard to find individual pieces but you might someone selling a full or partial set cheap through an online auction. At any rate, finding what you need takes a mindset that you are going to find it. You might run across pieces from time to time by browsing antique shops, garage sales and estate sales, but the best way is to search the world using the internet.